Welcome to the Storage World Resource Center. 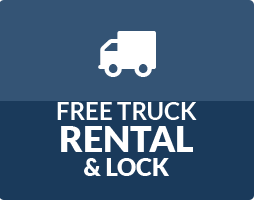 Here, you’ll find everything that you need to get started with renting a storage unit. Whether this is your first time using self-storage, or you’re a storage veteran, we’re happy to help make your storage experience simple and easy. Storage World offers a variety of storage specials and discounts for new customers. Be sure to visit often for our newest specials on storage units. Not sure which size storage unit will work for your belongings? 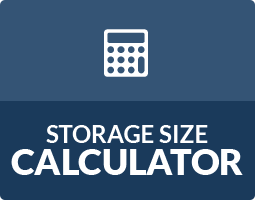 Use our Storage Calculator to estimate which storage unit is best for your storage needs. From Vehicle Storage tips to storing seasonal items and everything in between, check out our Storage Articles and Tips for complete guides on storing your items. At Storage World, we make moving and storing easy. 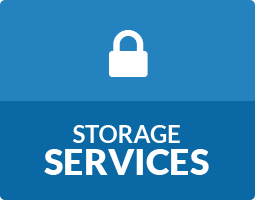 We’ve put together a list of our most frequently asked storage questions to guide you through your self storage experience. Take a look at our blog for helpful tips on storage for your lifestyle! We have plenty of posts on how-to storage tips, local events in Atlanta, company news, and more.